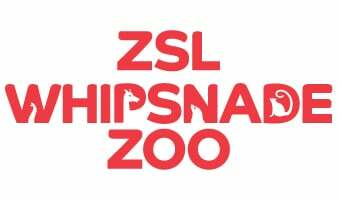 Find out all about Foundation level Education Sessions offered at ZSL Whipsnade Zoo. Boasting a diverse and highly skilled Education Team, we provide unique learning sessions for all ages and abilities. Linked to the National Curriculum, we aim to deliver interactive experiences using resources such as live animals, biofacts and multimedia.